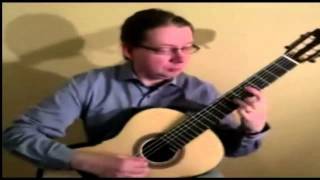 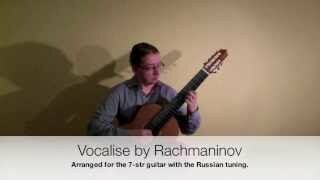 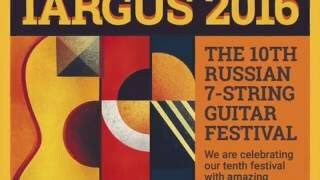 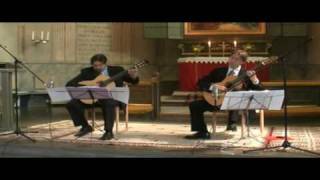 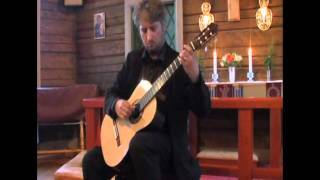 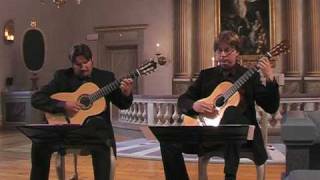 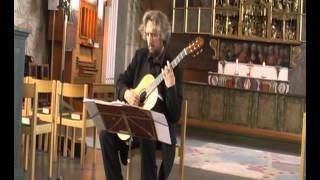 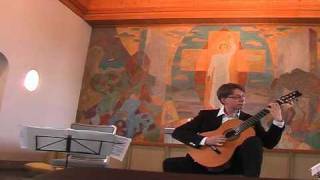 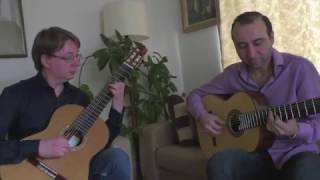 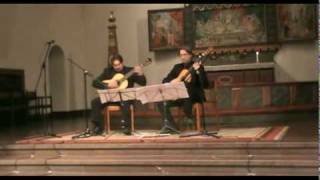 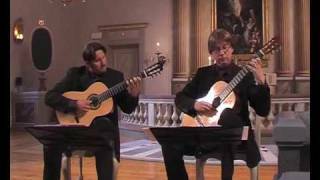 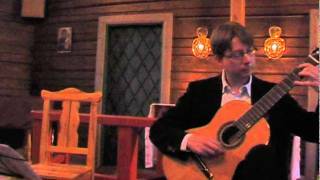 Jakob Henriques plays Koyunbaba by Carlo Domeniconi on a spruce Alejandro guitar (1992). 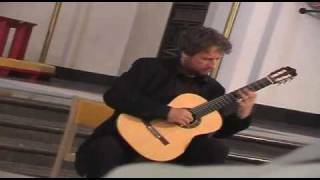 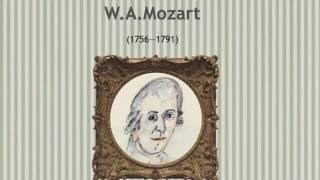 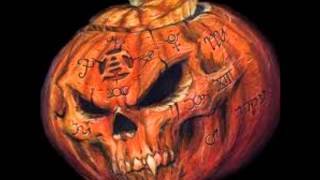 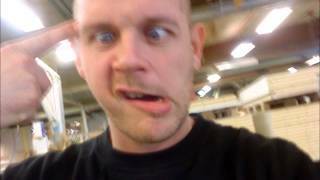 This video is a homage to the great luthier Alex van der Horst (1953-2009). 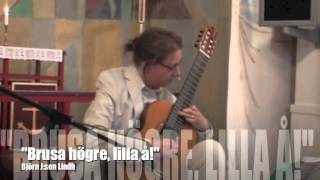 This concert took place July 11 2013.